Kawasaki ATV Photos, Pics: New, Old, Custom. 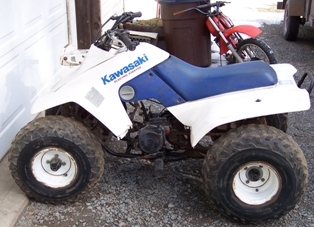 Here are a collection of Kawasaki ATV photos that we have taken over the years. 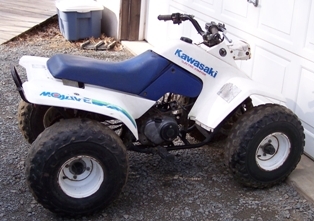 1987 Kawasaki Mojave ATV, KLF110, blue and white, childrens quad. 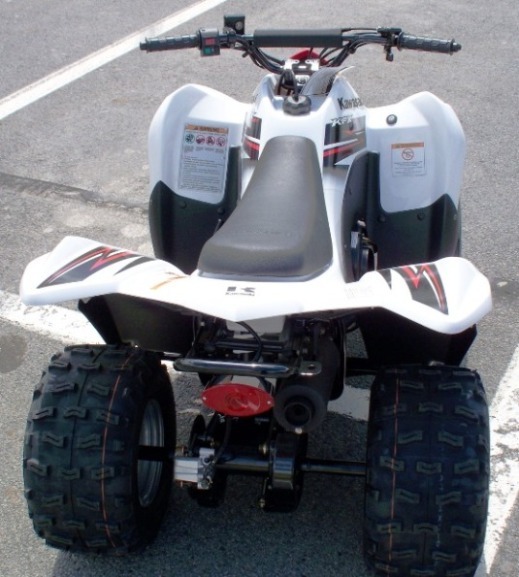 2010 Kawasaki KFX90 youth ATV (KSF90AA). Why does Kawi do this? The bike model is a KSF but the graphics say KFX? 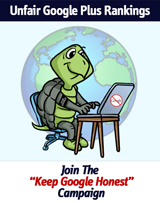 The do not have a model with the call letters of KFX at the time this page is being written so why the difference? Other manufacturers have bikes with similar model code/name differences. I will never understand it. And no, it does not have headlights. Those are stickers. 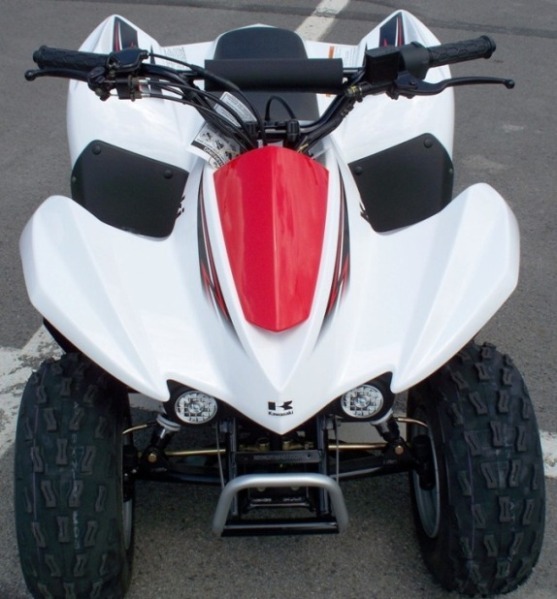 Come on, we know you have some great pictures of your Kawasaki ATV. We would love to see them here.